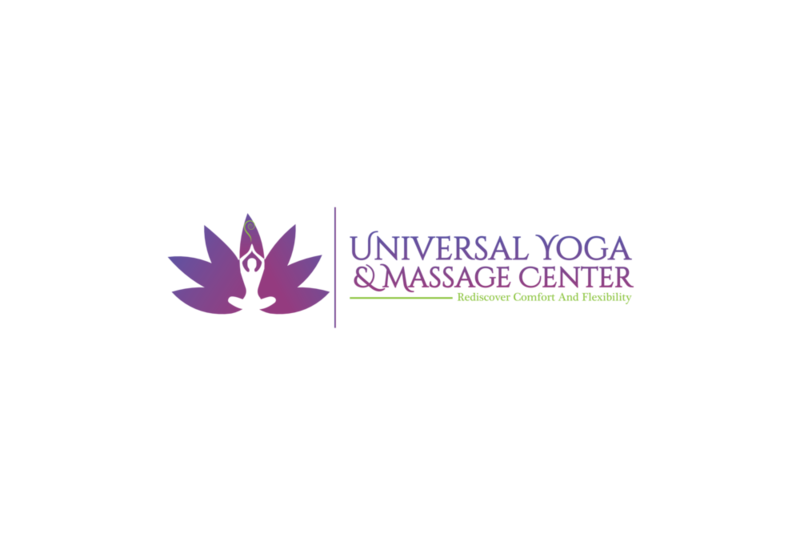 Audrey Ventura is a New York State Licensed Massage Therapist, a Nationally Certified Medical Massage Therapist, and the owner of Universal Yoga and Massage Center. She has over 20 years of experience in Massage Therapy. She is also a Certified Yoga Therapist through the International Association of Yoga Therapists, a Phoenix Rising Yoga Therapist, and certified in Yoga for the Low Back. 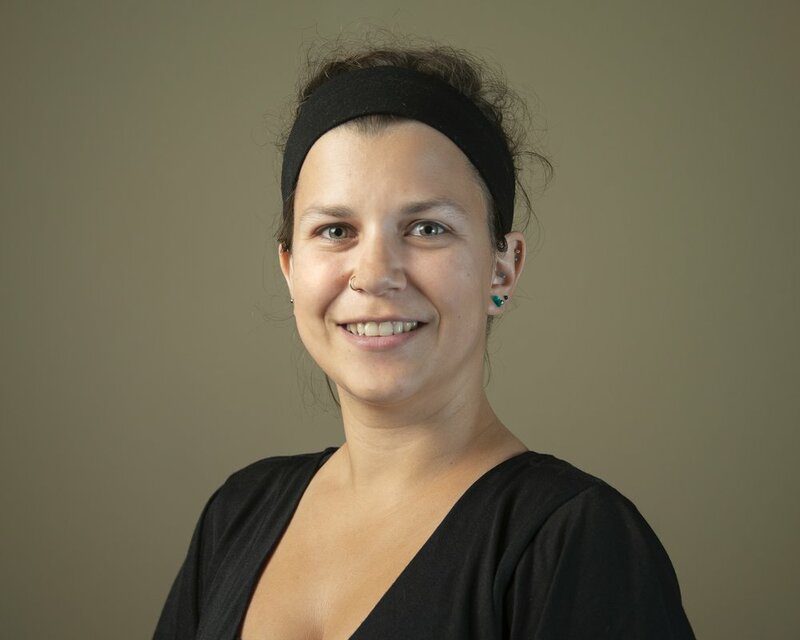 Audrey's specific certifications include medical massage, geriatric massage, neuromuscular massage, sports massage, therapeutic stretching, neuromuscular reeducation, orthopeodic evaluation, and specific treatment for the neck, jaw, upper back, lower back, pelvis, legs, shoulders & arms. She is also certified in the Jaffe-Mellor Technique. Audrey is committed to helping you heal and maintain your health. She is continually educating herself and bringing that information into her business to give you the best results. Her great knowledge of the body and her experience give her the ability to assess and change your treatment or yoga practice whenever needed. She welcomes the opportunity to earn your trust and deliver you the best service in the industry. Jill Hayes is passionate about sharing the wonderful practice of yoga! She started doing yoga in 2002 when she became pregnant with her first child. At the time, she simply wanted gentle exercises and breathing techniques to help her feel better throughout her pregnancy, childbirth, and recovery. After returning to work, she continued yoga to help alleviate stress and anxiety of owning and running a business, being in the public eye and being a full-time mom. Little did Jill know, yoga would turn into a lifelong, loving practice that continues to help her today, both physically and mentally. As her children grew and began to feel the pressure of the pre-teen and teenage years, she instinctively shared yoga with them and their friends. It has become her passion and she left the business world to become a Certified Yoga Instructor. Through her 200-hour Yoga Teacher Training and Yoga for Teens specialized certification, Jill gained the knowledge and confidence to safely instruct both adults and teens in yoga and meditation. Her hopes are that she can help bring strength, calmness and clarity to a very hectic and fast paced world. Join her and begin to feel what yoga can do for you! Namasté. Originally from Chicago, Joe is a Licensed Clinical Social Worker, 200-hour Certified Yoga Instructor, and recently retired from the Office of Mental Health after a 17-year career as a Social Worker. He is also a 26-year retired veteran of the Air Force (Senior Master Sgt.). He completed military assignments in Washington D.C., Germany, and Turkey before settling in Upstate New York. Joe's background prior to Yoga was primarily in mental health, working with a variety of clients such as The U.S. Military, United Cerebral Palsy, St. Luke's Hospital, and counseling male inmates in the New York State Correctional System. He has been practicing Yoga and Meditation for over 10 years. Joe is a 2016 graduate of the 200-hour Infinite Light Yoga and Wellness Center in Jamesville, NY. He also volunteers to teach Veterans with Post Traumatic Stress (PTS) symptoms at Sitrin Rehabilitation Center in New Hartford, NY. Joe has a special interest in helping military veterans who struggle with PTS symptoms. He also serves as an Ambassador for Veteran's Yoga Project, whose mission is to use the skills of Yoga and Mindful Resilience to reduce PTS symptoms for military veterans. Joe resides in Utica with his wife and when he's not teaching Yoga he enjoys exercising, photography, traveling, hiking, kayaking, biking, and attending cultural events in Central NY. Yoga has been a part of Denise’s life for over fifteen years. Her love of yoga started with the physical benefits of the practice and grew into the journey of learning and exploring the concept of self-care, loving one-self and finding time to care for one-self. Knowing there was more to yoga than the physical component, the desire for that calmness, that peace that comes to us while on the mat drove Denise to learn more about the mind, body and soul connection. Upon graduating from the Universal 200-hour Yoga Teacher Training Program through Way to Wellness, in December 2017, the connection between yoga and life became apparent and is now part of her daily lifestyle., Denise is excited to share her knowledge of the physical benefits of yoga, as well as her passion of finding a moment to pause and discover the solitude, peace and joy of being on the mat. Kathy began her yoga journey as a student approximately 16 years ago at Universal Yoga Center when it was located on Campion Road. She had a desire to learn more about yoga for her own personal health challenges which eventually developed into a full-blown passion to teach yoga. During this journey, she also discovered Pilates, a syle of exercises designed to strengthen a person's core and became passionate about teaching PIlates as well. In September 2005, she became Pilates Mat Certified and in February 2006 she received her Yoga Teacher Certification. Since then she has gone on to receive additional certifications in the teachings of yoga. Her journey has led her back to her roots here at Universal Yoga and Massage Center which allows her to share her passions with others. After over 7 years of practicing yoga and returning from a 200hr Ashtanga and Vinyasa Flow Yoga Teacher Training Certification from Sampoorna Yoga in Agonda Beach, Canacona, Goa, India, Sarah founded Beautiful Dream Yoga in May of 2016. Over time, yoga has had more and more of an influence and impact on Sarah's personal life. It has taught her so much about herself and life in general through her personal practice and experiences. Yoga has helped Sarah to push through some of the hardest times in her life. Everyone's yogic journey is unique, each has different meaning and teaches different personal lessons. Please join Sarah and begin to discover or further explore your journey!